So you saw the new iPhones with their bezel-less designs and fell in love. You imagined watching videos and enjoying HD content on it's gorgeous OLED or Liquid Retina screen. At first, you worried about the lack of touch ID, but Apple assures you that Face ID is an adequate alternative. But wait, what about the other features of the Home button? 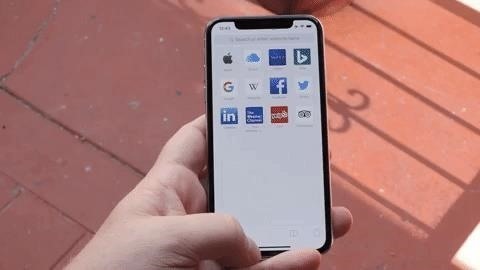 How do you even access the app switcher? 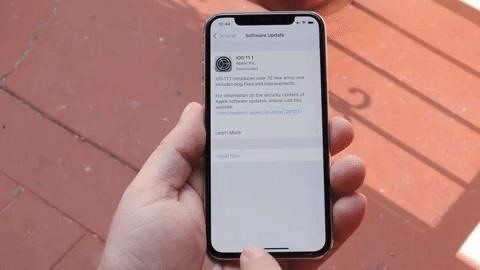 To use the multitasking interface, press the bottom part of the screen and swipe up like you're performing the home gesture, but then pause in the middle of the screen. When a long time (less than a few seconds) is over, a card will emerge from the left side of the screen. Method 1: Useful when you want to go back to an app to clear away open apps, but what if you just wanted to go back to the last app? For example, let's say you want to copy a grocery list from your email app into your favorite to-do list, and you need to cycle between the two apps quickly. With  X S X S Max, and X R this is possible. By swiping to the left or right along the bottom edge, you want to cycle through all open applications. A left-to-right swipe wants to take you to the previous app, while a right-to-left swipe wants to return to the app you were using. Depending on how you hold your iPhone X, X S X S Max, or X R you might find yourself getting faster. If you're sloppy with it. With iPhone X, X S X S Max, and X R how you interact with your device has changed due to its new design. 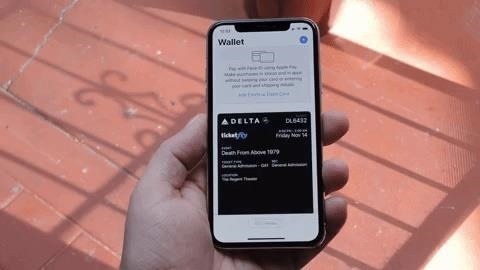 While the 3D Touch multitasking gesture has been turned on in iOS 11.1, it's still not good on switches between apps.